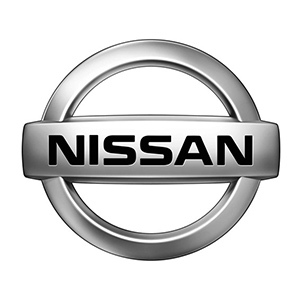 Sobotec has worked with Nissan for over 2 decades. We have provided them with turn-key, single source of responsibility services for all of their first generation dealerships. Recently, Nissan implemented an initiative for a Featured Vehicle Display in their dealerships. Only Sobotec had the capabilities to design, engineer, fabricate and install Nissan’s concept. This custom display is now becoming the focal point of all Nissan dealerships. It includes a custom structure with modular panels, integrated lighting and electrical connections for a display monitor. We also manufactured custom extrusions and assembly connections that makes it easy to install on-site. The Featured Vehicle Display is one of our new roll-outs with Nissan, in addition to some innovative façade elements we developed for their new dealership design across North America. Copyright © 2017 Sobotec Ltd.